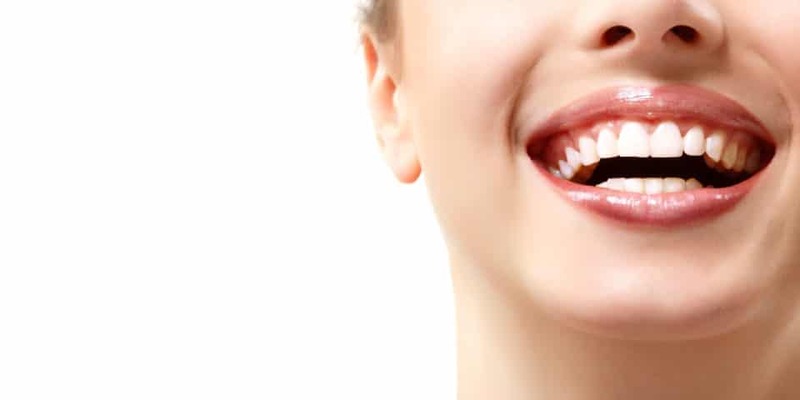 At Bowen Family Dentistry, we have several Manhattan Cosmetic Dentistry procedures that can dramatically improve your smile. Whether you just need a little whitening or a combination of services for a smile makeover, cosmetic dentist Dr. Adam Bowen has the expertise to help you transform your appearance. You can achieve stunning results with teeth whitening. Safer and more effective than at-home kits, our professional whitening method will give you brilliant results. To cover minor gaps, chips, fractures, and imperfections, veneers are a great option. Porcelain Veneers can also transform teeth that need slight changes in shape or size. Veneers are effective at giving you a bright and symmetrical smile. Another benefit of veneers is that they do not stain like natural teeth. Crowns are not only used to strengthen and protect restored teeth. They can also be used to aesthetically enhance your smile. Dr. Adam Bowen can create beautiful crowns to be placed over teeth to create a brighter and more uniform appearance for your smile. Please feel free to contact Bowen Family Dentistry and schedule a complimentary consultation with Manhattan dentist, Dr. Bowen. We look forward to meeting you and helping you achieve a lifetime of oral health. Call today!